We've all heard the phrase - "hindsight is 20/20" - but what does that really mean? Are events in the past truly crystal clear when we examine them from afar? 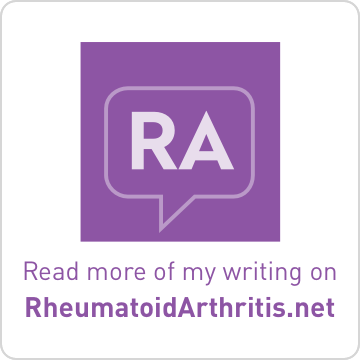 I've been thinking about the history of my personal multiple sclerosis journey. 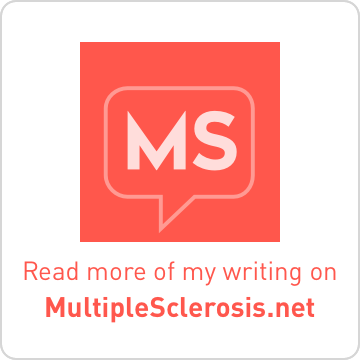 A neurologist officially upgraded me to Definite MS in October 2005. So is that where my journey began a mere 31 months ago? I went completely blind in my right eye for two months in March-April 2000 due to Optic Neuritis, but with "no evidence of any demyelinating disease" according to the MRI report. Was that the beginning of the road? Or maybe during the early years of my doctoral studies when I was having such headaches and vision issues. At that time, I made a number of visits to the Optometry School on campus and underwent several tests. But no visual fields or evoked potentials. I ended up with a new pair of reading glasses to use in connection with my contacts and a simple device to "exercise" the focusing ability of my eyes. But these devices did not really help to resolve the headaches or occasional vision problems. So came my first encounter with an MRI machine, with the goal of eliminating a possible brain tumor. No brain tumor and no answers. That was over 15 years ago. So far the picture is still blurry. Perhaps with more examination. It truly is a STRANGE diseas, MS...misdiagnosed, misunderstood, misleading. I think most of us probably had symptoms long before the label came...just right before we were willing to accept we had definitely gone MAD! hindsight is 20/20" ... when we examine them from afar? I'm waiting for the sequel, Lisa! ...As I'm still in the first chapter of dx, myself. I like Linda's "misdiagnosed, misunderstood, misleading". Very well put. Just let me say, "Ditto!" I can't imagine taking so long for a diagnosis, it only took me 3 days. 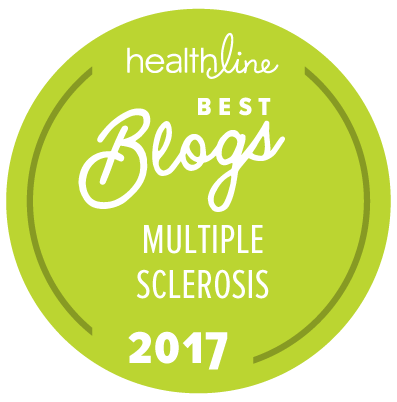 I'm impressed with all you've done for this MS community with your blogs! Do you have any idea why my picture doesn't show up when I post this comment? Hopefully because I said that it will! I will check out your blog. Thanks for stopping by. My wife of nearly 22 years died from Multiple Sclerosis in 2009 after suffering from the condition for almost a quarter of a century. 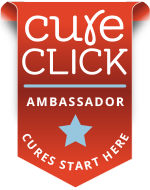 There is still no cure for the disease and not really much in the way of effective treatment but the research through the M.S. Society continues. The problem with research is that it requires funding. So that's what I'm doing. I am walking up the entire west coast of Scotland (approximately 500 miles) to raise money for M.S. research in the hope that someone else would have better chances than my wife did. Please take the time to share my story. Thanks.